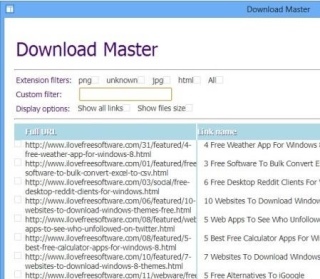 Checkout 5 free download manager Chrome extensions, pick your favourite to improve your downloading experience on Chrome browser. EagleGet is a free download manger and accelerator for Windows. Download EagleGet free. Xcelerator is a free download accelerator that is designed to add extra accuracy and speed to your downloads. Try Xcelerator Free. Here are 5 free software to increase download speed or to accelerate downloads on your computer. Download any of these software for free. Kooloader is a free download manager to schedule downloads. Download Kooloader free. Uget Download Manager is a free and open source download manager that works in both Windows as well as Linux. Download Uget Download Manager Free. GetGo Download Manager is a free download manager that lets you download videos, music and other files from YouTube, MegaVideo, Vimeo, MySpace and many more. Download Accelerator Plus is the world’s most popular FREE download manager. It provides faster download speed & greater security.